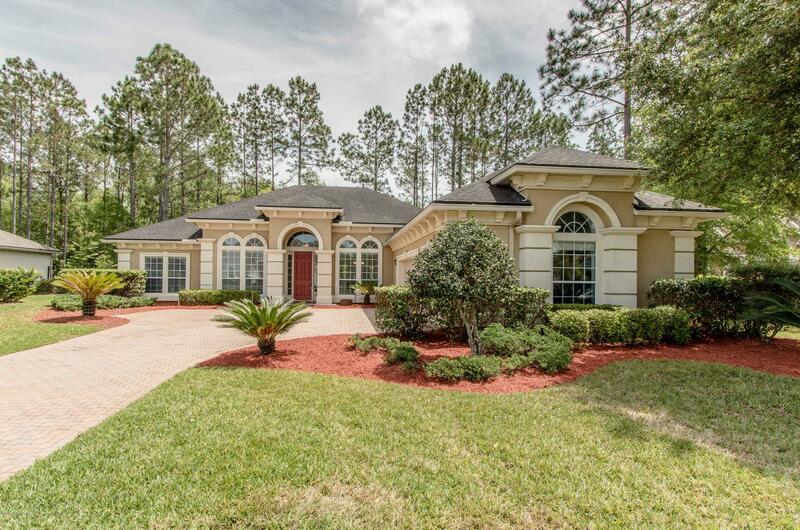 Luxury Toll Brothers home in the incredible community of Eagle Landing. This could be a 5 bedroom as there is an office that could be used as 5th bedroom. If you are looking for a golf course community with activities for the whole family this is it! Home has been freshly landscaped, and newly painted. 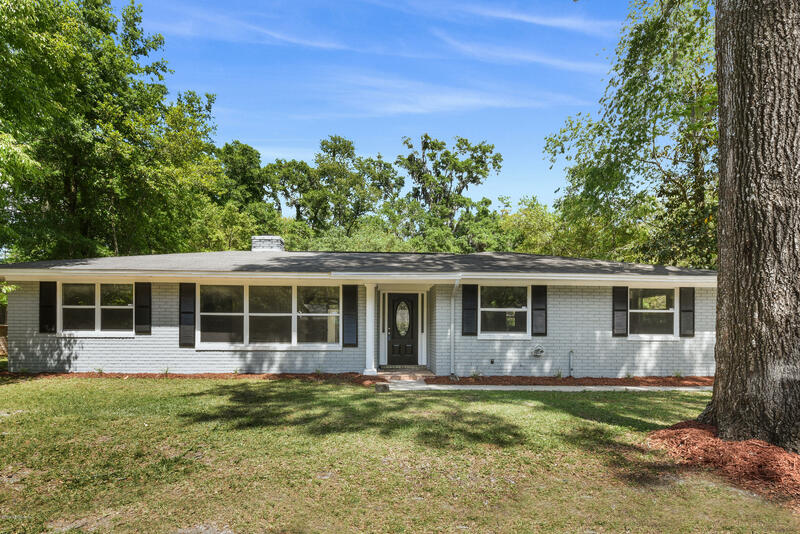 Amazing opportunity to own a turn-key ready, beautifully remodeled, home located in the highly desirable Doctor's Lake area. Within walking distance to local schools, this property features 3 bedrooms, 2 full bathrooms, and a finished garage. Kitchen features tons of cabinet space, black profile appliances, granite counter-tops, and an island for food prep. 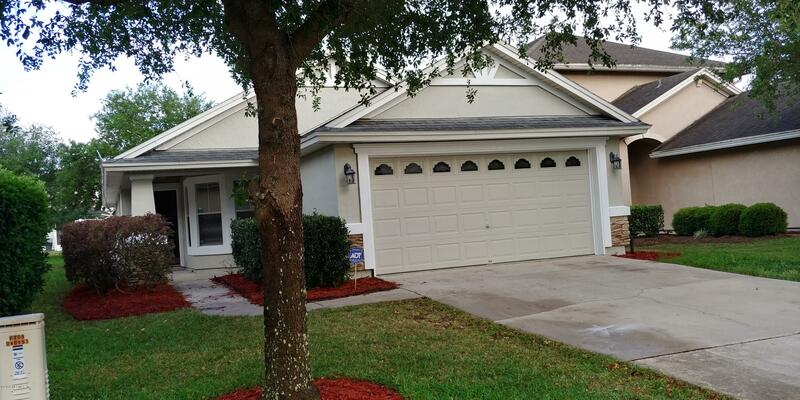 Adorable, move-in ready home in quiet, established community. Freshly painted & repaired exterior, new landscaping,and front porch welcome you to your new home. Enter into light, bright living areas with vaulted ceilings. Large dining room opens into spacious living area. Fully equipped kitchen has new range, disposal, reverse osmosis water purifier, and breakfast nook with bay window. Bring your hammer!! 4BR Brick Home on a private lot in desirable Ridgecrest. This spacious home has a room for all of your needs. 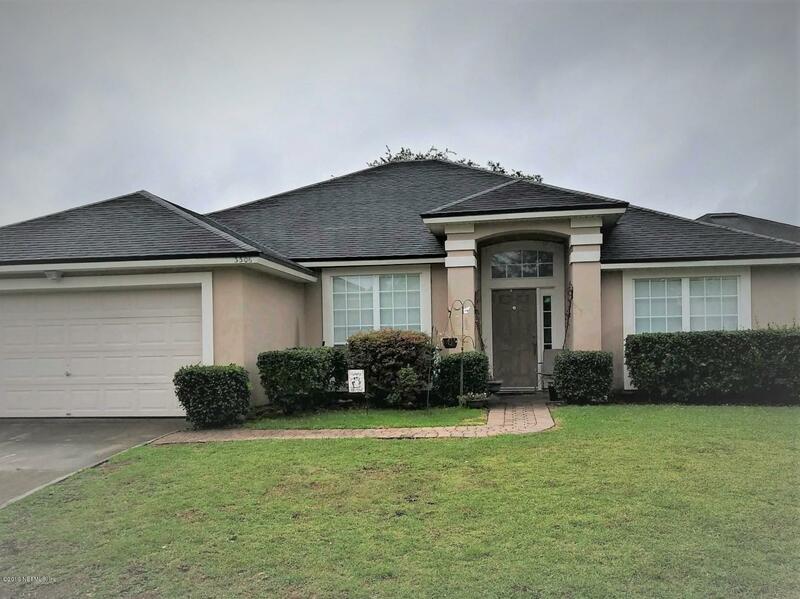 Welcome guests in the formal living room, eat in the tiled dining room, Relax in the large family room with brick fireplace or just enjoy lounging in the sunroom. The home is in need of a personal remodel but has tons of space with which to work. Look no further you have finally found it! A beautiful fully updated home with so much to love in a fantastic location! 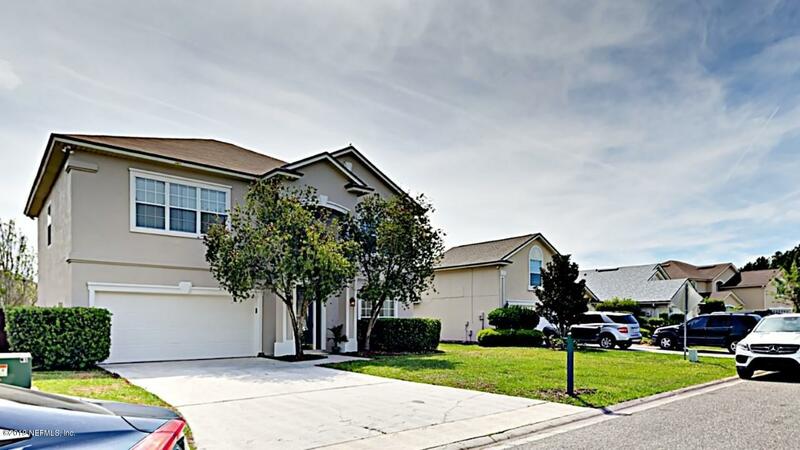 Featuring 5 bedrooms and 2 and 1/2 newly tiled baths. 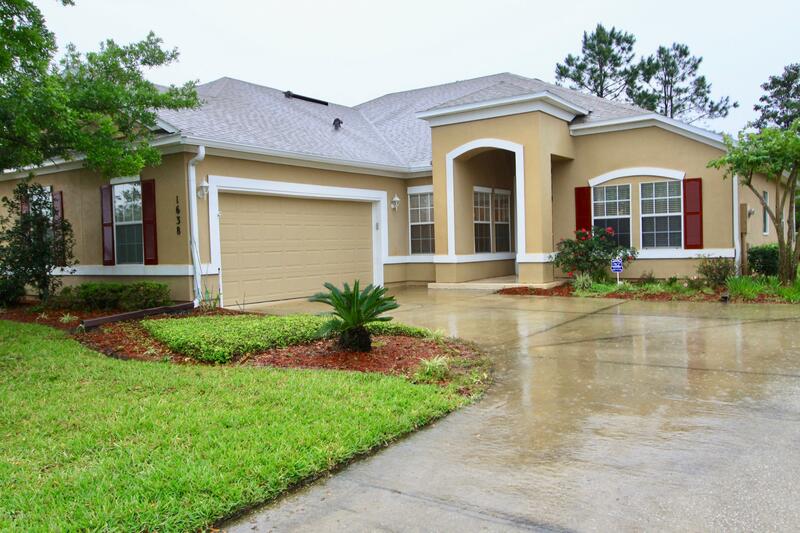 Welcome home to a stylishly upgraded pool home home in desirable Orange Park. 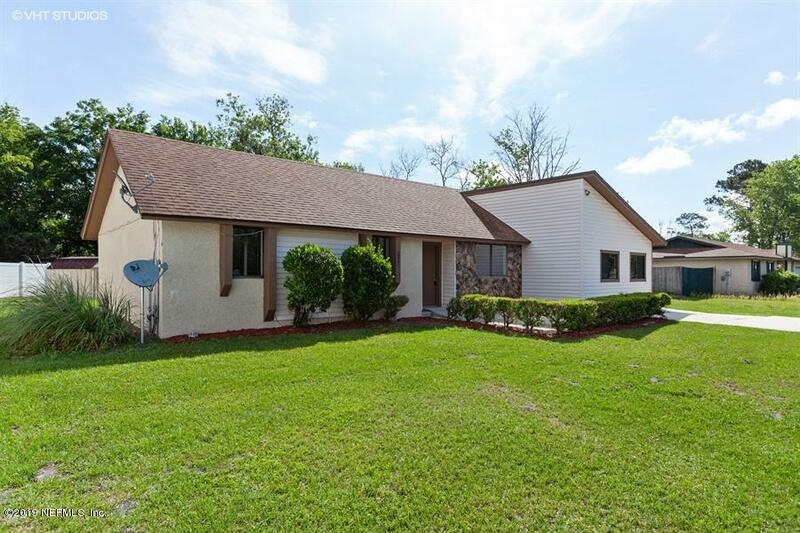 Four spacious bedrooms, 2 baths, separate family and living rooms for optimal living and entertaining space. Enjoy the new SS appliances in the kitchen, new cabinets and counters with a bright breakfast room. Step outside to the sparkling pool with a screened porch. End Unit condo....Move In Ready! !Tastefully updated! 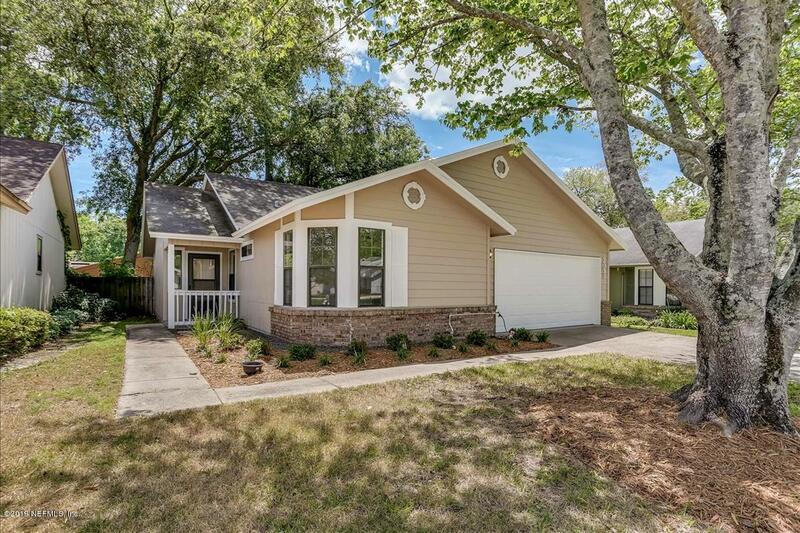 Home features: neutral colors, wood flooring, Newer Water Heater, Digital Thermostat, Plenty of closet space and Screened back porch with vinyl windows and storage closet. Must See to appreciate. Close to Restaurants, Shopping and I-295 Beltway. Quiet complex with Community Pool. 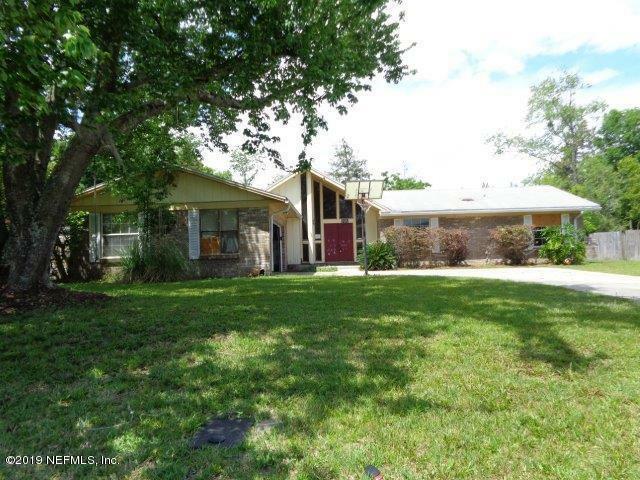 This is a move-in ready home on a spacious 1/4 acre pond front lot. 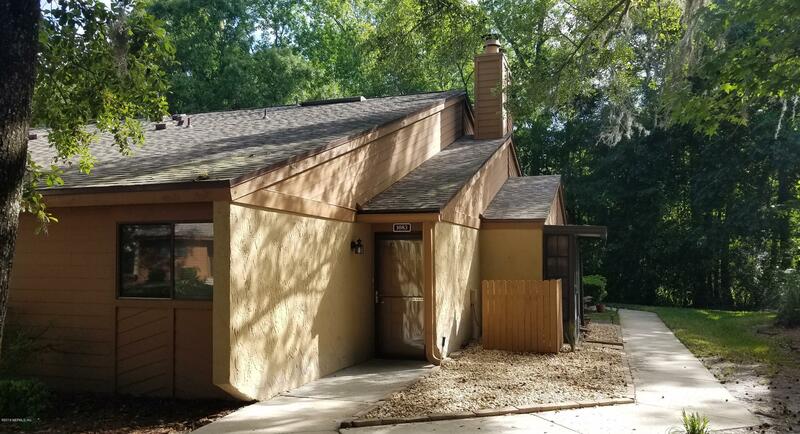 The home is newly renovated with NEW roof, NEW hvac with Nest Thermostat, NEW luvury vinyl plank flooring throughout, NEW stainless steel Whirlpool range, microwave and dishwasher. NEW garbage disposal. 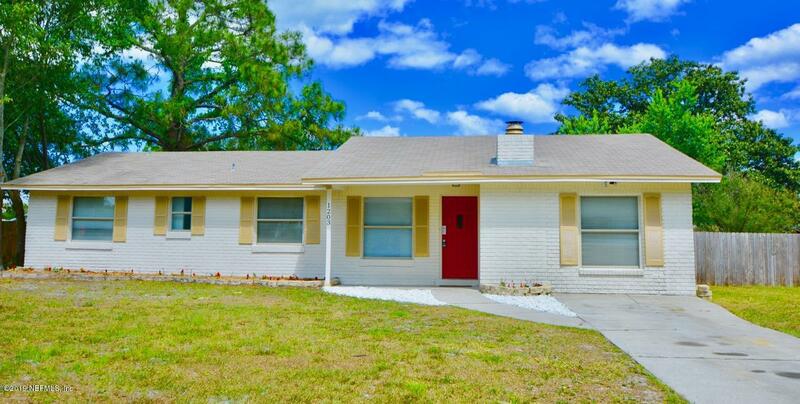 Plus there is fresh paint inside and out, updated windows and extensive bathroom updates. 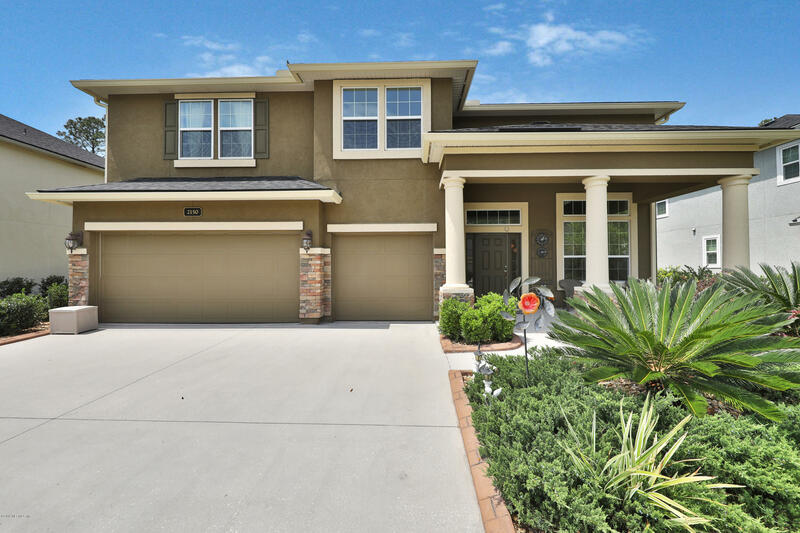 This home has it ALL w/ 5 bed/2.5 bath, 3 car garage, & over 3,600SF. You'll love its large covered porch, curbed landscaping, & traditional style w/ both formal & casual areas. Its dreamy white kitchen has a large pantry, coffee area, stainless appliances including double wall oven, & a window above the sink for backyard viewing.